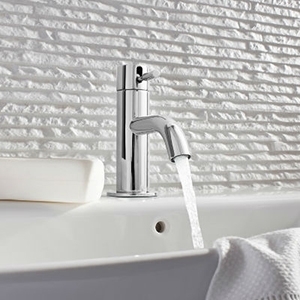 Taps, they’re only small, but they have a huge impact on any bathroom. They add that finishing touch; that feeling that someone takes pride in their home, and that they won’t stand for any type of mediocrity. 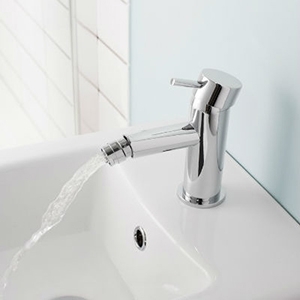 And mediocrity is certainly not a word that could be applied to the taps we sell here at the Bathroom Discount Centre, as we only offer the very best that would look good on any sink or basin throughout the country. 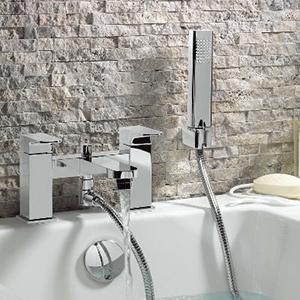 Our range encompasses the whole spectrum, ranging from traditional through to modern designs, and we even include such things as waterfall, as well as floor and wall mounted. 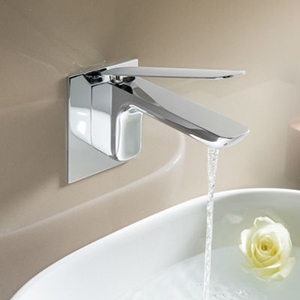 We offer options for your bidet, basin and bath, and they all come in a range of different colours and designs. Of course, we also offer the necessary equipment needed to properly connect and use them too, such as wastes, traps and plugs. 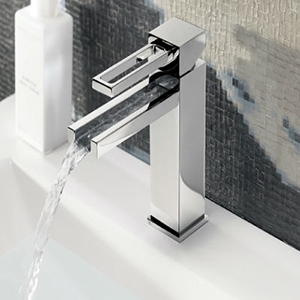 You have quite a bit to think about when choosing the taps for your bathroom, such as do you want separate hot and cold units or just the one mixer which delivers both cold and hot water together. 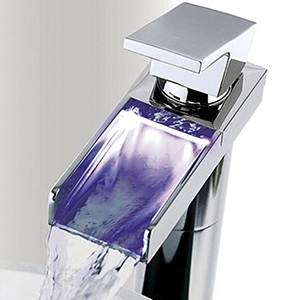 There is also the choice of a screw action or a useful lever action for turning the water flow on and off. 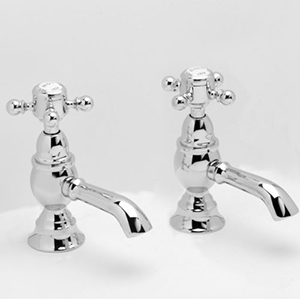 And finally you’ll need to decide on what sort of finish you like from shiny chrome to vintage gold. 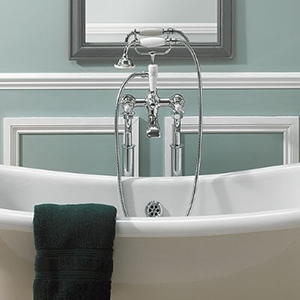 We don’t just cater for the bathroom here though, despite our name. 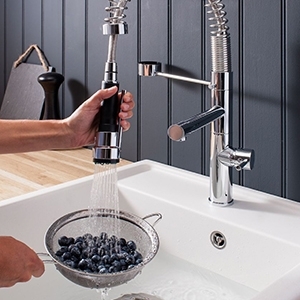 Our range also includes the kitchen sink, and these too are guaranteed to be of the highest quality. 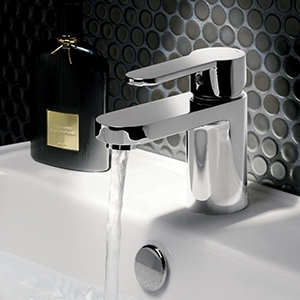 So, why not have a look through our selection of taps and see if you can find the one that you’ve been looking for? 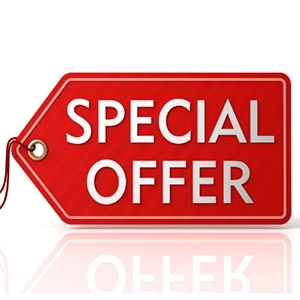 As always, if you need any assistance our friendly customer service team is always free to help you.